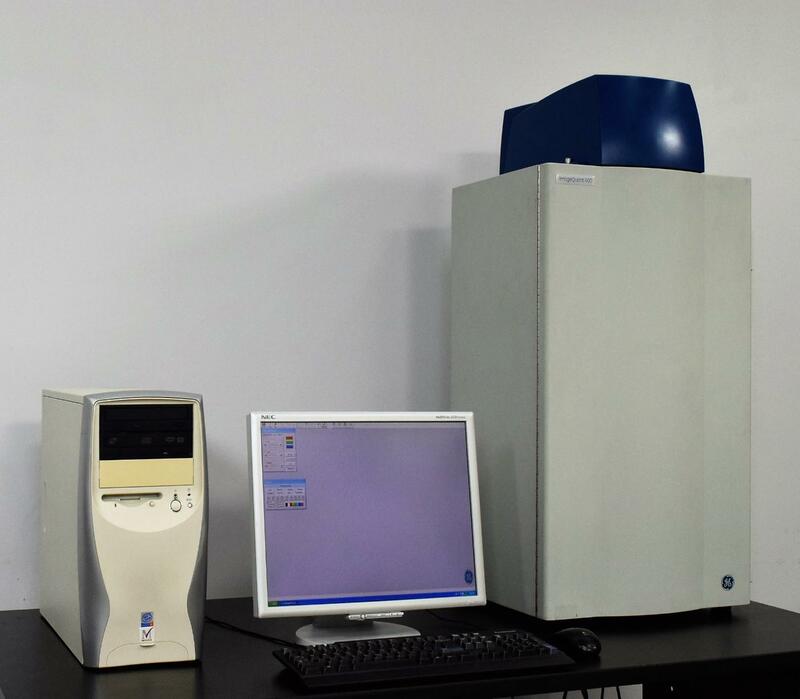 GE Healthcare ImageQuant 400 Digital Gel Imager Documentation Chemiluminescence . New Life Scientific, Inc.
have a multi-mode system with software, even on a tight budget! multiple images using a dummy-gel and saving them to the disk. instrument is equipped with one unknown filter, and more can be added. Save 75% off of retail - Scroll up to "Buy Now"
stretching their budgets. You can too!